The Strengthening the Tenth Amendment Through Entrusting States Act, or STATES Act, would shield people who comply with state marijuana laws from federal intervention. The bill was reintroduced in the Senate by Democrat Elizabeth Warren of Massachusetts and Republican Cory Gardner of Colorado. In the House, it was reintroduced by Democrat Earl Blumenauer of Oregon and Republican David Joyce of Ohio. A similar bill was introduced in both the House and Senate last year, but stalled, the article notes. 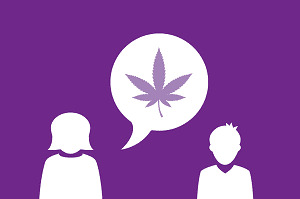 Under the measure, the distribution or sale of marijuana to anyone under 21 years old would still be prohibited.